I wrote about MAS' Direct Purchase Insurance (DPI) initiative previously here, which allows us to buy basic life insurance products directly instead of having to go through an insurance agent. While for some people, especially those who are not too financially savvy and do not understand much about insurance, insurance agents can helpful, but I personally find them as too much "noise". I've set my mind on purchasing term insurance since a few months back, when I reviewed my ILP and decided it was time to terminate, as it wasn't worth my while paying anymore (more on that next time). But I've spoken to at least 5 financial advisors since, most of whom still try to up-sell me to get the more expensive plans, especially whole-life plans. There are some who were worse - one tried to fool me into getting another ILP! 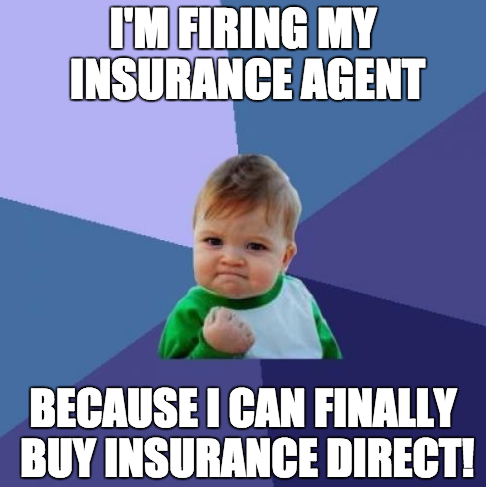 Fortunately, I know enough to recognize sales talk from facts by now when it comes to insurance. Anyway, most agents will try to up-sell you because it just isn't worth their time when you buy a term insurance instead - the commissions they get from that is almost insignificant, and barely covers the cost of their time and transport / meal, etc. So if you're like me, and just want to buy direct without having to go through such people, here's how you can do so. See the full list at Life Insurance Association Singapore. I merely listed the ones that I'm considering currently. 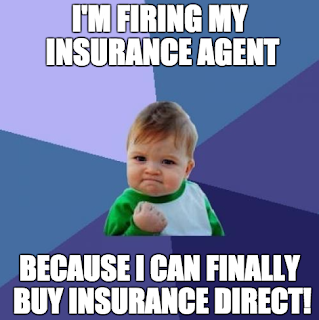 Disclaimer: I'm not saying all insurance agents are bad. This is merely my own personal experience. hi BB, what do you consider when deciding which service provider/plan to get? Sometimes brands can have an impact on me. But the primary consideration I use in choosing my plans is based on the coverage benefits, terms, and cost of premiums. Hi BB, so which term insurance did u purchase? Can u share ur experience?